My bathroom easily becomes the disaster zone with random items finding their way to the counter without getting put away. 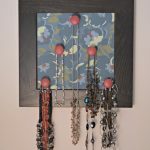 Check out below to find out my solution for keeping the counter clear. If I try to keep everything put away in drawers, they still make their way back onto the counter. The below picture is on the clean end of how this counter can look when I try to keep everything away in cabinets. It simply isn’t a practical method for me as I’m rushing out the door in the morning. 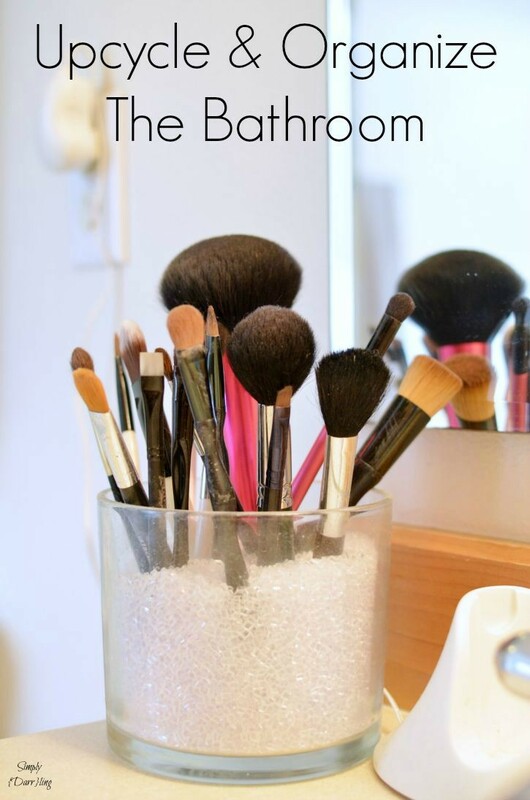 One of the best ways that I have found to keep my bathroom organized is through jars. For my organizational jars, I use upcycled candles. 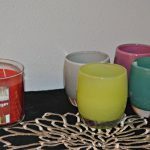 Once the candle has been burnt to its end, simply put the jars in the freezer for a few hours and then chip out the remaining wax. Then put the candle through the dishwasher to sparkle them up a bit. Each jar has its own purpose – cotton swabs, makeup remover pads, mascara, eye liner & eye primer, and finally lip items. There is also space for some miscellaneous items such as my lotion. All these jars are corralled on a wooden tray that I found at the local thrift shop and spray painted in a fun teal color. Scott Naturals Tube Free is another way to keep the bathroom a bit neater. Once the toilet paper is gone, everything is gone! No more empty toilet paper rolls filling up the trash can (did you know that there are over 17 BILLION empty tubes thrown away each year – and that is enough to fill the Empire State building twice!). Right now at Target, you can save $2 off of a 4, 12, or 16 pack with this coupon! That is almost 1/2 off a 4-pack! 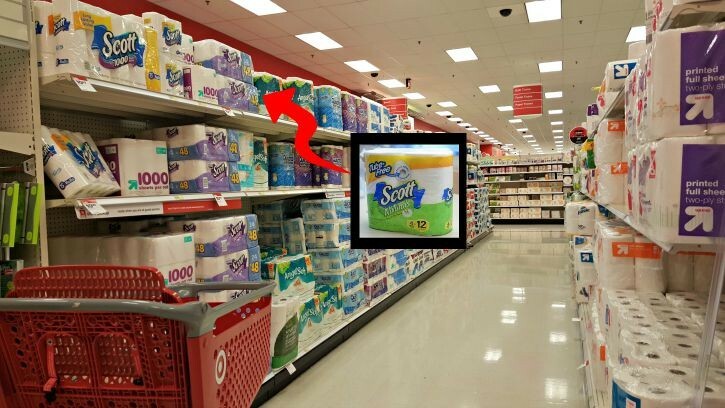 Check out all of the Scott bathroom products available at Target as well. 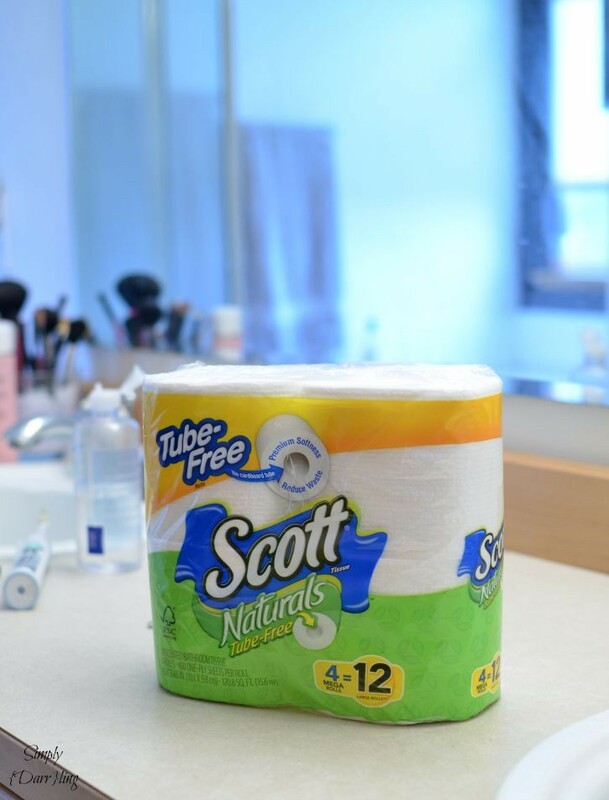 Check out the toilet paper aisle to find your Scott Naturals Tube Free. A lot of the 4-packs are found on the top shelf. I love how my bathroom is organized and it is something that I can maintain. 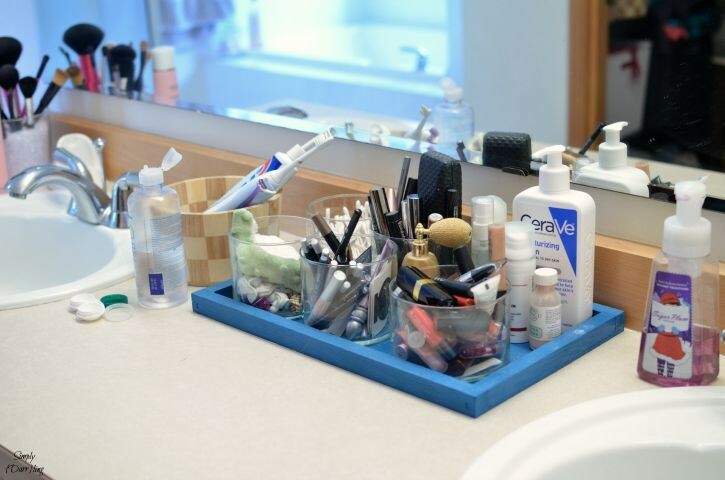 What sort of tips do you have for keeping the bathroom clean and organized? I love the no tube concept. Thanks for sharing. 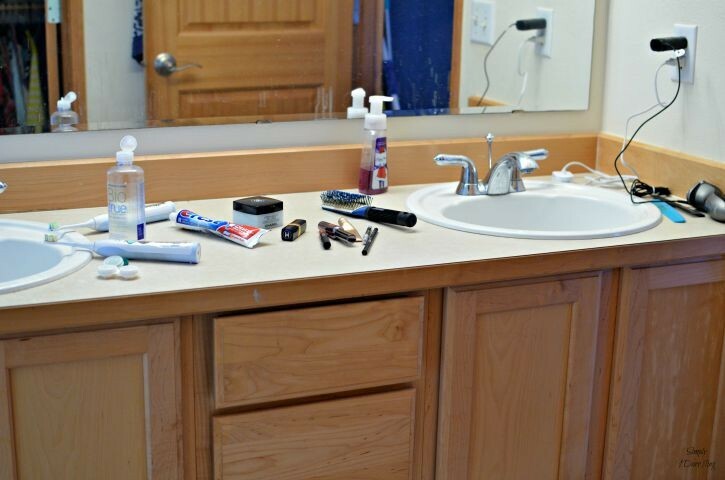 Oh man, I need to organize our bathroom….it’s a MESS! I’ve never seen tp without a tube! That would save so much trash for us! 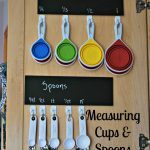 Great ideas for keeping the bathroom organized! I’ll have to find that tubeless toilet paper when I go shopping next, too. Great way to organize the bathroom! :) And tubeless toilet paper is pretty much genius. 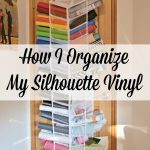 I love, love, love these tips! The way you organized your bathroom is soooo cute and makes me want to get started on mine asap! I need to organize our bathroom something terrible. 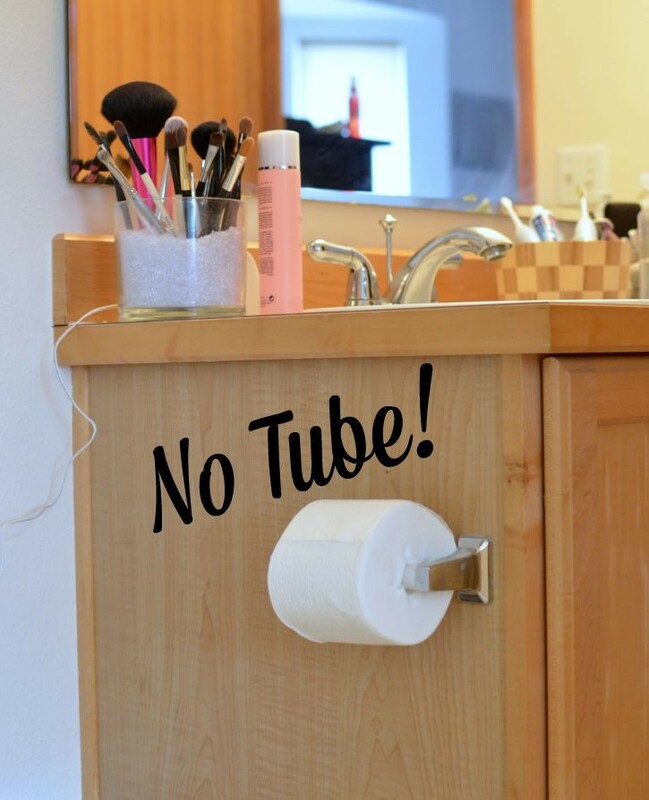 I love the no tube idea!